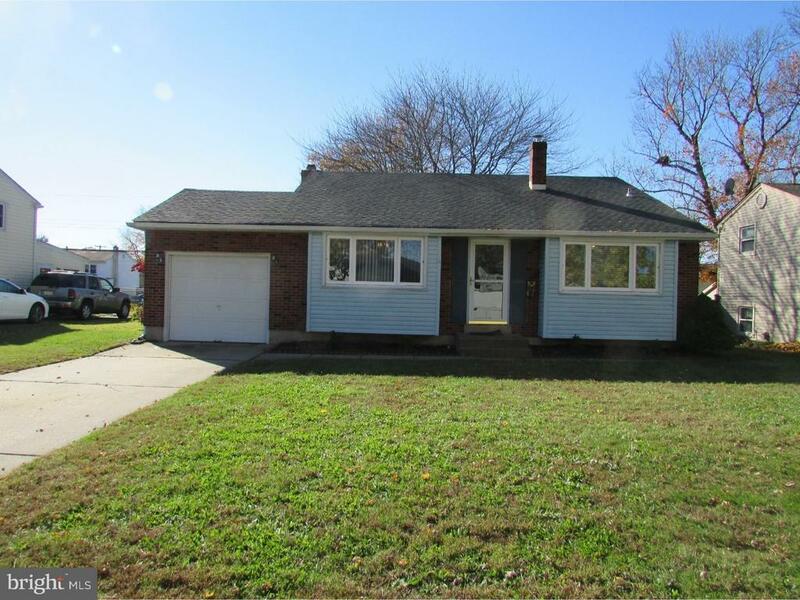 3 Bedroom, 1.5 Bath with one car attached garage Split Level Home in West Bristol, situated on a quiet street. Nice sized fenced level backyard with large patio. Newer oil furnace & hot water heater (2017) & roof (2015). Central air. Replaced windows throughout. Hardwood floors, exposed in Master Bedroom & Bedroom 2, under carpet in other areas. Spacious Family Room with wood burning brick fireplace. Laundry Room has door leading to the backyard. Living Room with vaulted ceiling is currently being used as Dining Room. Very convenient location to I-95, 295 & access to NJ Turnpike. Seller is providing a one year home warranty for the new owner. Directions: 413 (Veterans Hwy) to Llanberis to left on Snowden to right on Dixon to right on Arthur to home on left.